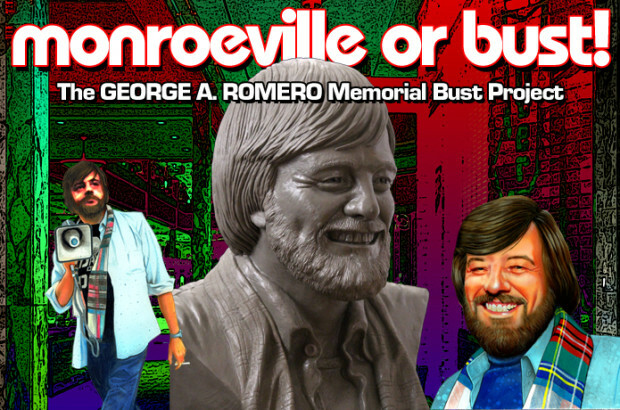 Sculptor and Chief Creative Officer of Cryptic Pictures Christian Stavrakis recently launched the Indiegogo campaign “MONROEVILLE OR BUST” for a bronze memorial of the late great GEORGE A. ROMERO to be displayed permanently at the Monroeville Mall in Pennsylvania, where he filmed his classic DAWN OF THE DEAD 40 years ago. The mall management has given their approval for the bust to be displayed, but the Indiegogo campaign must first meet its goal of $18,000 in one month for the statue to become a reality. Backer rewards include 1/3 scale version of the Romero bust, posters of varying sizes, Creepshow replicas, T-Shirts and many other collectible goodies. 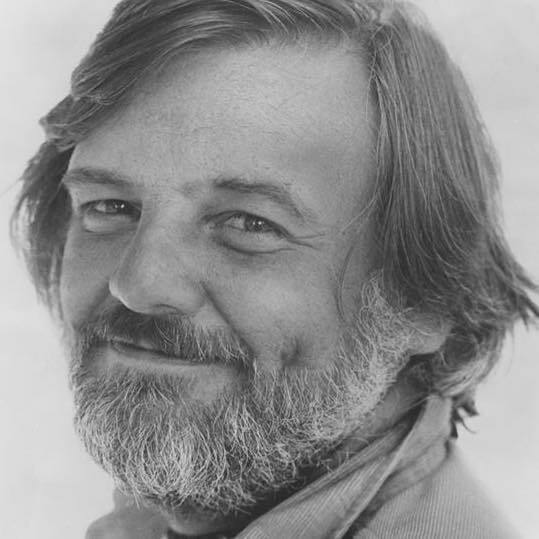 Backers would also get the satisfaction of knowing they helped to get a memorial made of a filmmaker who more than anyone else defined zombies; without him there would be a lack of living dead figures gracing our movie and TV screens. Stavrakis has chosen to memorialize Romero as he looked on press night on January 1978, with a grin on his face – a worthy way to remember the man who brought and continues to bring so much joy to horror fans around the world. 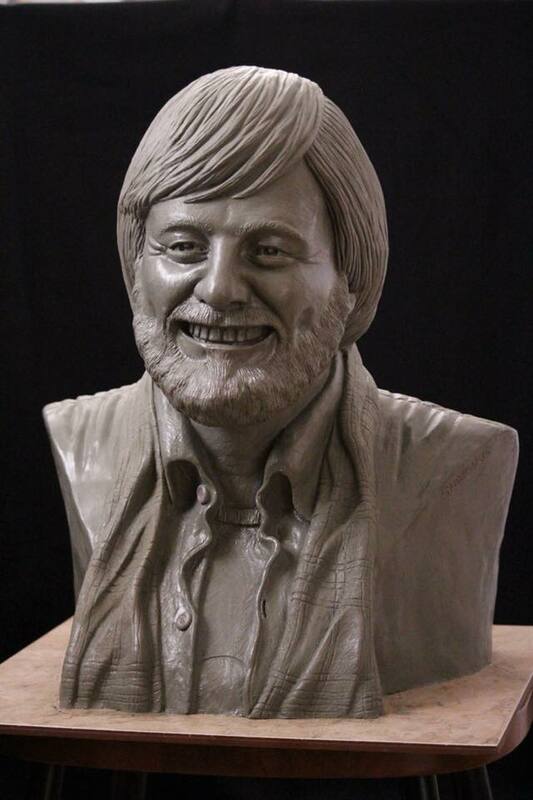 Plans to unveil and dedicate the bust memorial at the Living Dead Weekend festival on June 8th-10th, providing the goal is met so give generously. Find out more about Christian Stavrakis and this campaign on the website below. The Curator of the Creepy collectibles, I've been an avid horror fan for over 3 decades. Meeting and writing about some of the finest artists from all over the world is a pure joy. I've written for multiple websites on the art and collectible front. The Horror bug that lives inside me is well cared for and has been going strong since I watched my first introduction to horror through a grainy VHS copy of John Carpenter's 1978 classic film Halloween.